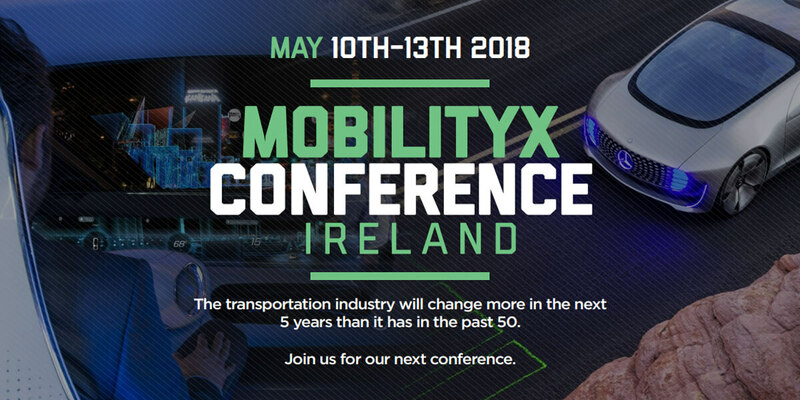 The one-day public conference is a unique opportunity to meet numerous Self Driving Cars industry executives – from disruptive startups and CEOs of leading global corporations to technology investment groups – through inspiring speeches and personalised meetings. Network and learn from most innovative companies in the self driving car industry. How will Self Driving Cars will disrupt traditional industries like insurance, transportation and many more? How soon will self driving cars be on our roads in Ireland? What opportunities are there for companies in Ireland to take advantage of the changes coming to the automotive and transportation industry? Learn what companies like Ford, Audi, NVIDIA and more are doing in the self driving car space.